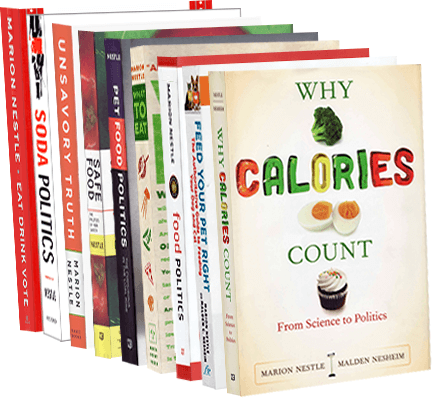 Food Politics by Marion Nestle » IOM: vitamin D, calcium supplements not needed! IOM: vitamin D, calcium supplements not needed! In a report likely to send shock waves through the dietary supplement industry, the Institute of Medicine (IOM) released new Dietary Reference Intakes for vitamin D and calcium. The report summary says Americans are getting all the vitamin D and calcium we need, and we do not need more. The committee emphasizes that, with a few exceptions, all North Americans are receiving enough calcium and vitamin D. Higher levels have not been shown to confer greater benefits, and in fact, they have been linked to other health problems, challenging the concept that “more is better. In an account of the report in today’s New York Times, Gina Kolata writes that the committee was puzzled about how vitamin D became the hot nutrient of the year. Sales rose 82% from 2008 to 2009. Some of this surely had to do with testing. A method for testing existed, so doctors used it. The test, however, looked at an intermediate in vitamin D synthesis—not at the vitamin itself. And the test did not have a standard until recently. Current research has implicated vitamin D deficiency as a major factor in the pathology of at least 17 varieties of cancer as well as heart disease, stroke, hypertension, autoimmune diseases, diabetes, depression, chronic pain, osteoarthritis, osteoporosis, muscle weakness, muscle wasting, birth defects, periodontal disease, and more. In my San Francisco Chronicle column on this topic a year or so ago, I pointed out that “vitamin” D is not really a vitamin. It is a hormone. This means that vitamin D supplements are a form of hormone replacement therapy—not necessarily a good idea. Are vitamin D supplements needed? Not if you expose your skin to sunlight for a few minutes a day, even in winter. Never enough about S.510. Today’s the day!